Learning to read is such an exciting thing! 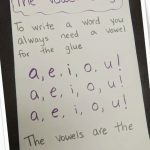 After unlocking letters and sounds, a huge part of learning to read is blending and reading CVC (consonant, vowel, consonant) words comfortably. 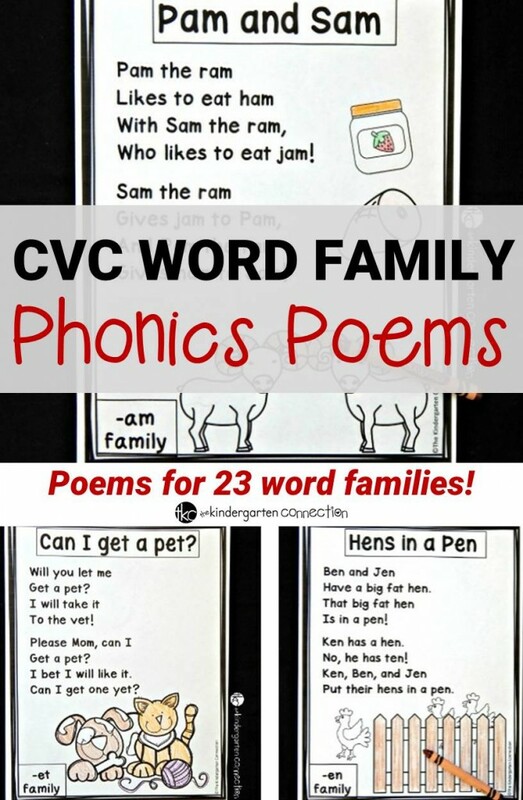 These 23 CVC Word Family phonics poems are perfect for beginning readers to build their confidence and excitement for reading and rhyming! 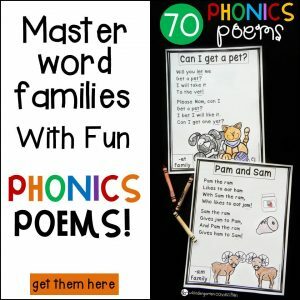 Printable Phonics Poems for 23 Word Families! 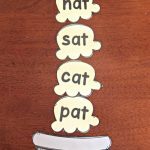 These phonics poems are just the right length for little readers, especially those who love to rhyme but perhaps don’t have a lot of stamina yet when it comes to reading. 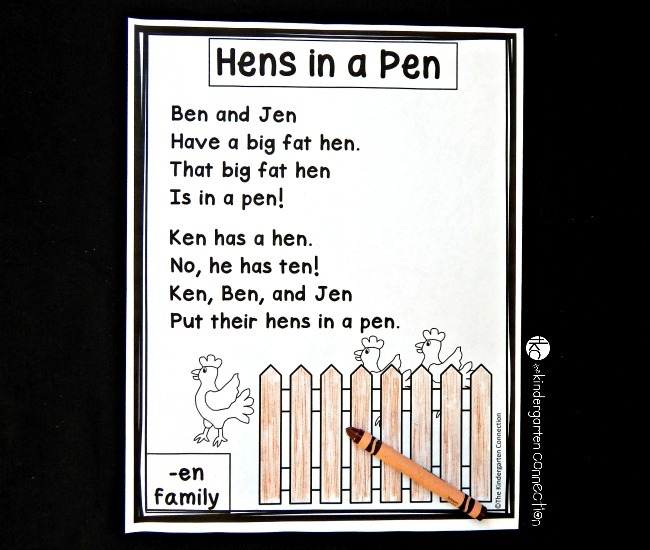 Their short and simple rhymes tell a fun story, and there is even a fun matching picture to color! Each poem focuses on a specific word family indicated in the bottom corner. 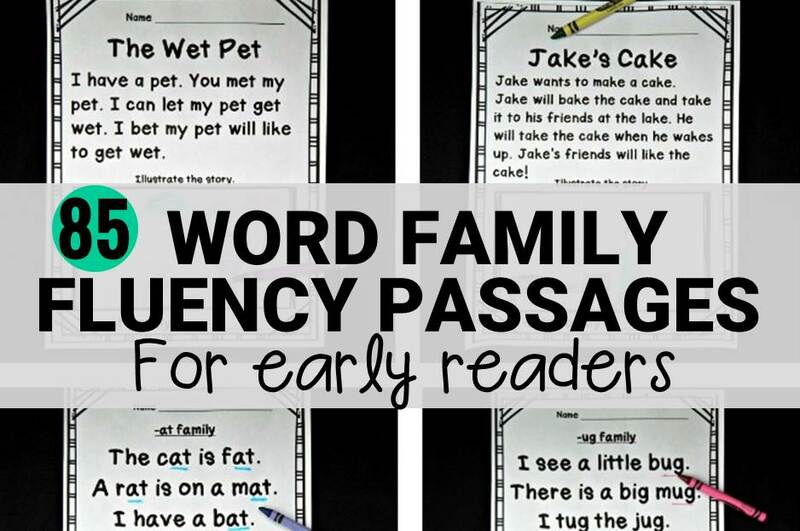 This makes it great for extending word study, as you can have kids go through and highlight the word families, write the words, talk about them, and more! 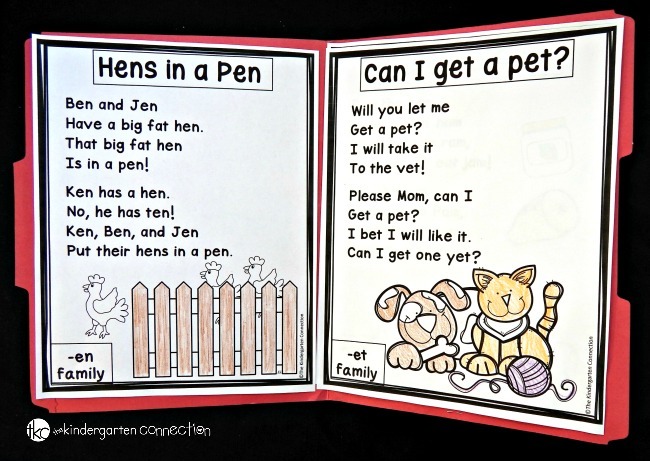 The poems also incorporate sight words. This works so well for me with my students because I know they are getting both sight word AND word family practice! I love that no matter what small group I am working with, or what word family I am focusing on – there is likely a poem for it! How you use the poems is entirely up to you! You can have students read the poem and then send it home, or you can save them for repeated use. One option that is super cost friendly is to just store them in a folder with prongs or file folder in your students’ book boxes (or wherever they store their materials). Then they can pull out some poems to read anytime! When it is full, you can send it home. 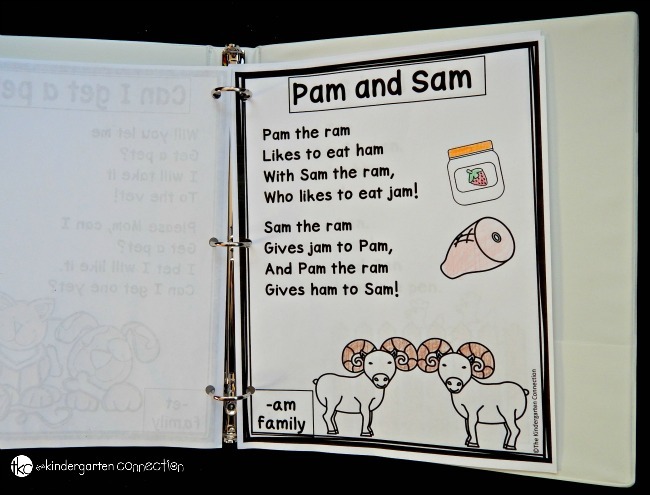 Another option is to hole punch the poems and put them in a small binder. This is the option I prefer in my classroom. This costs a little more, but often parents will donate the binders or perhaps you have them on your school supply list. This way, the poems never fall out or get lost! They can turn through their binder and read it like a book. Then, it makes a really nice fluency binder to send home with them as well! Ready to print some poems that your kids can read with confidence? Grab your copy of the CVC Word Family Poems HERE. Or grab the Phonics Poem Bundle and get all of these, plus alphabet and CVCe poems too! CVC words are super important in learning to read, so we always try to make them fun with a variety of books and activities! 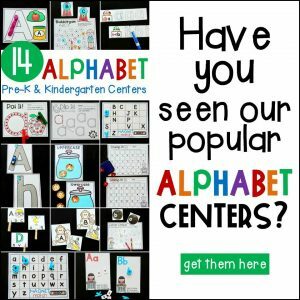 These resources are some of our favorites, and make early reading fun! I would like to print these out to do with my daughter but how do i get these?The 85 word family passages. Hi Renee! 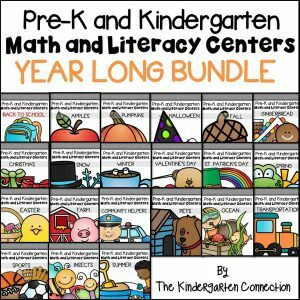 You can click the photo above or the link here – https://thekindergartenconnection.com/fluency-passages-for-early-readers/ to view more information about the 85 fluency passages. Thanks so much for your interest in them! Hello!I really liked your fluency passages. I just want to ask permission if you will aLlow me to use the idea that you have but I will change the passages. This is for our learning portal for our struggling readers in our province. We are so glad you loved the fluency passages! However, please note that the design, structure, and content within them is copyrighted and not able to be replicated. Thank you for understanding! Please email us if you have further questions about copyright and fair use. Thank you and have a wonderful rest of the week! 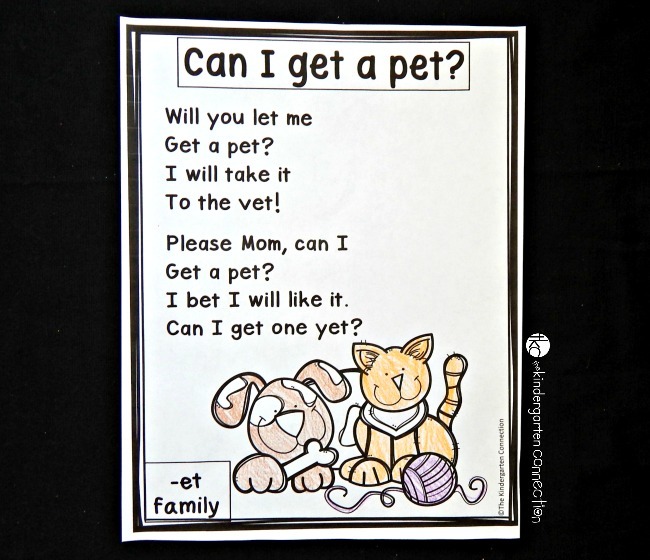 Hi Alex , could you please tell me the author of the poem “ can I get a pet “ . My daughter is doing a talk on it n needs to say who the author. Please if you could help me . Hi Amanda! 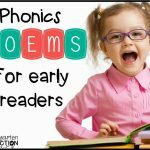 I wrote all the poems in our phonics poems pack. 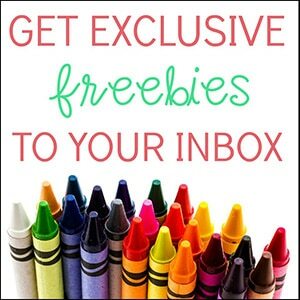 🙂 Feel free to email me directly at [email protected] thekindergartenconnection. com if you have any questions about any of them!